A critical factor to the success of meeting the objectives of the convention is by adopting Universal Design principles. 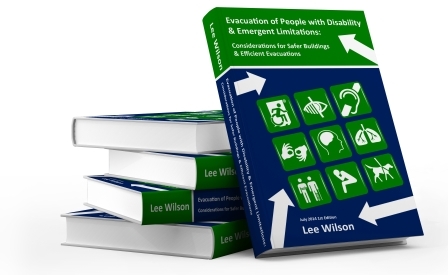 When we consider the needs of people during an emergency in any facility or building, universal design must be considered. During an evacuation, the anatomy of a building changes, alarms are activated, passenger lifts cannot generally be used and people use egress paths that may differ from their normal path into the building. For these reasons, designing a universally accessible means of egress into the building at an early concept stage is the best approach. 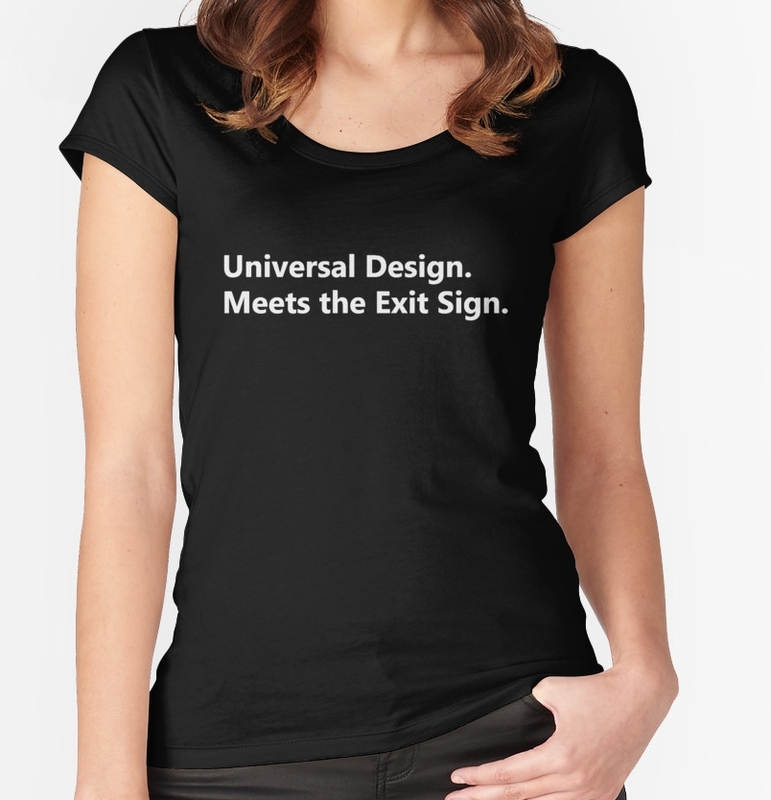 This approach must consider universal design concepts.